Purple Blue Checkerboard Enamel Cufflinks would make Prince proud. Deep purple and light blue alternate squares on top of a sterling silver mount. 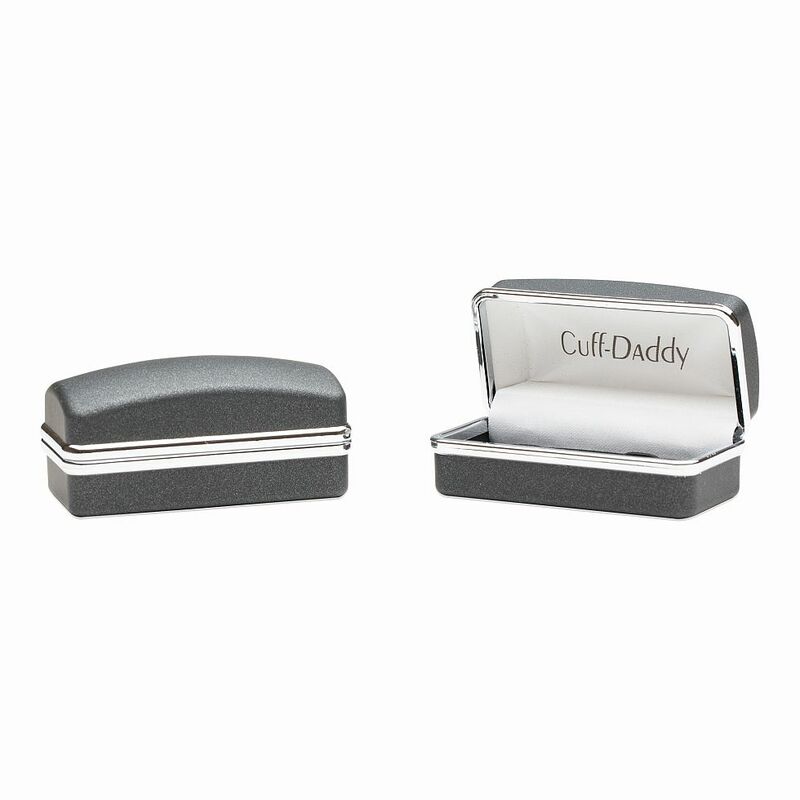 Enamel coating applied to the top of the cufflink prevents small chips from damaging the cufflinks. 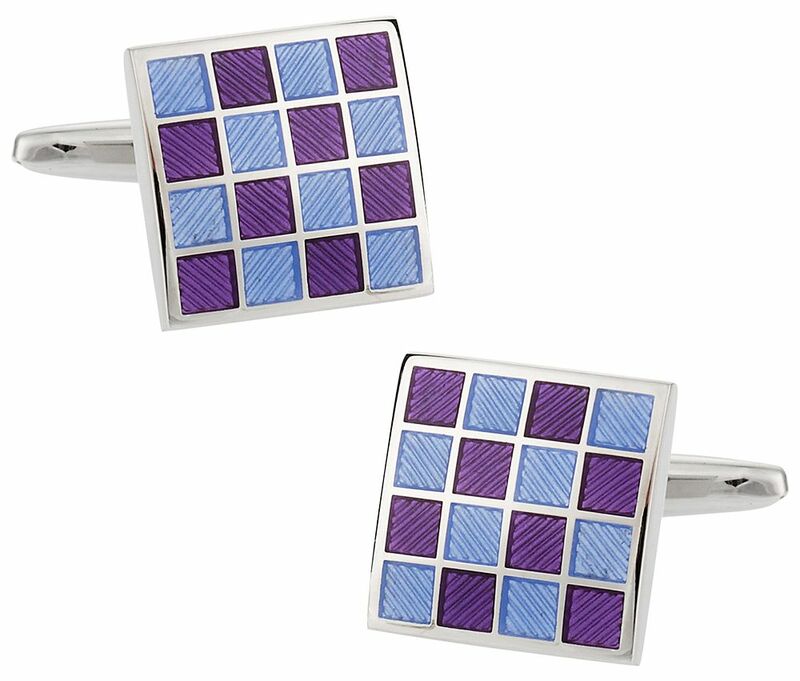 Although the perfect pair of cufflinks to wear on French cuff shirts, this pair of cufflinks also works well with colorful dress shirts. 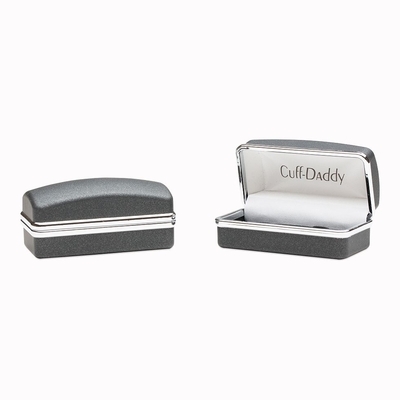 Present this gift to one of your coworkers at the office Christmas party.